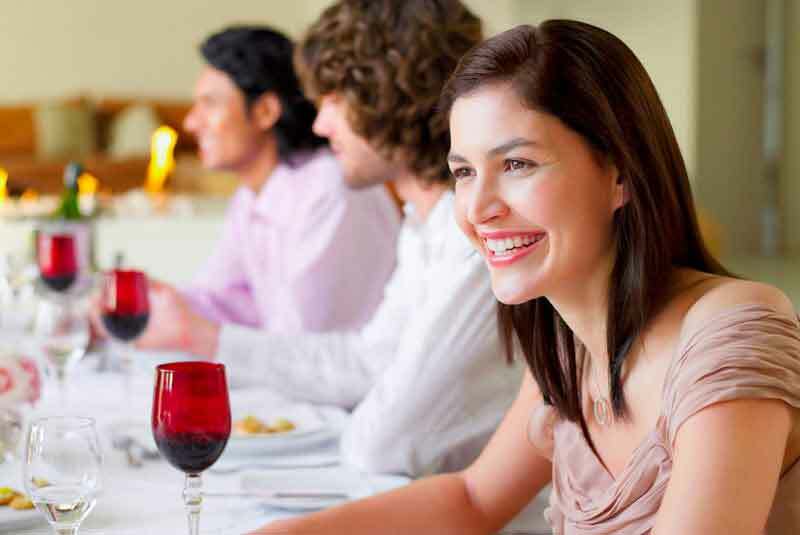 At Smile 101, we can help you achieve a smile to be proud of, without the ‘Ugly Betty’ braces! 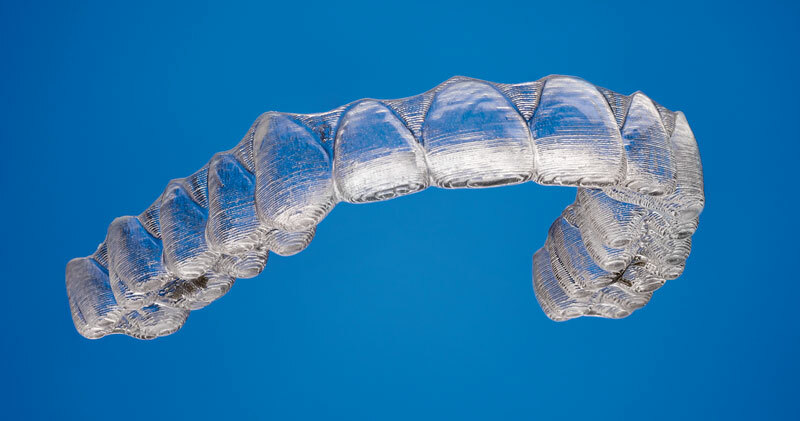 Dr Sheila Chauhan is an experienced Certified Invisalign Specialist Orthodontist, using this high-tech system for over 14 years to create beautiful smiles. Sheila and her team have treated over 4,600 patients. The removable brace system uses a series of custom-moulded aligners to move your teeth. The great thing? 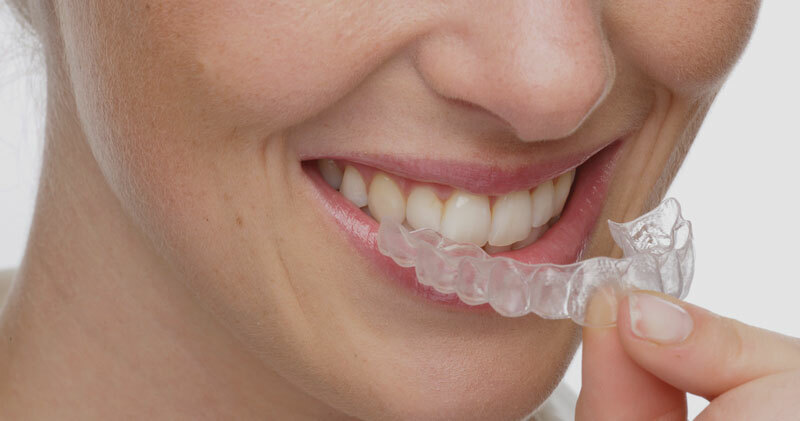 The aligners are transparent and invisible (no metal bands or wires), therefore nobody is going to realise that you are undergoing treatment – unless you tell them! Using advanced 3-D computer imaging technology to project tooth movement, it allows you to visualise your treatment from start to finish through animated visuals, which can be viewed online and can be used to treat the vast majority of common problems for adults and children. Whether your smile needs minor improvements or more extensive adjustments, Invisalign can certainly help. 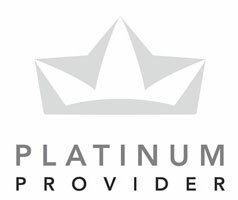 It is successful in treating crowded or widely spaced teeth. It can also relieve more complex issues, including overbites, overjets, under -bites and even crossbites. 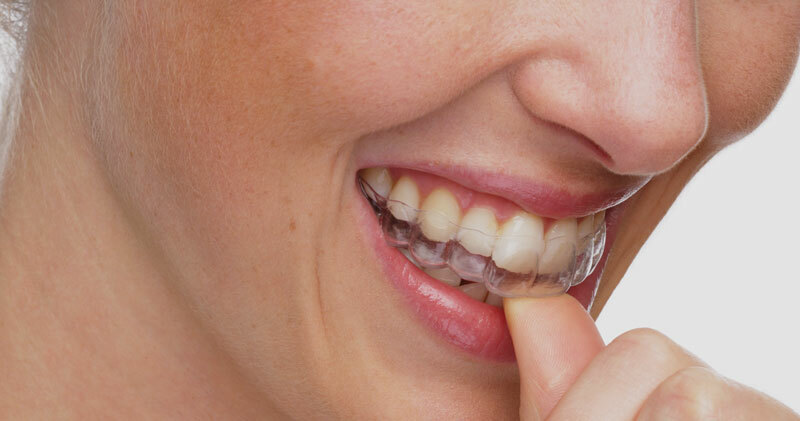 In fact, your orthodontist can use the clear aligners in all or part of many treatment plans.